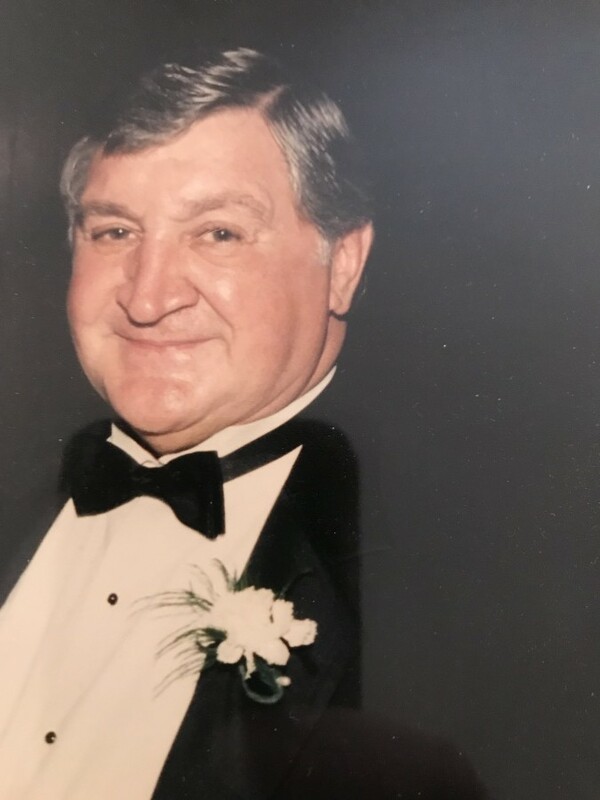 Obituary for James R. Zwick | Thomas P. Kunsak Funeral Home, Inc.
James R. Zwick, age 85 of Ross Township, on Sunday, January 27, 2019. Beloved husband of Margaret (Zavasky) Zwick; father of Michael (Denise) Zwick, Laurie (Robert) Apodaca, James J. (Traci) Zwick, Gregory (Jill) Zwick, Alison (Sean) Murphy and Bethany Zwick; grandfather of Shannon, Patrick, Christopher, Zayle, Alec, Zachary, Tatum, Michael, Colin, Logan and Brittany; brother of Agnes Matters and the late Margaret, Cecelia, Oliver "Ozzie", Anna, Francis and Fred. 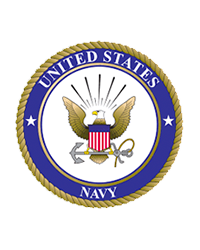 He was a Navy veteran. "North Side Jimmy" was a well known bartender at Rosa Villa for many years. Loved by many family and friends. His saying was "If you don't have friends, you don't have nothing".